If you’re an engagement craver like so many of us on Instagram. You know that the biggest thing is going viral. When your post goes viral, your account gets flooded with attention, engagement and followers. 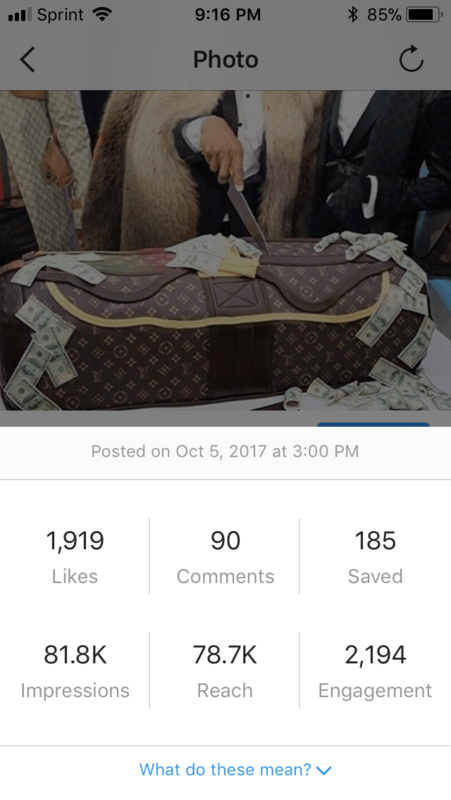 One of the fastest ways to grow on Instagram is consistently reaching the explore page. 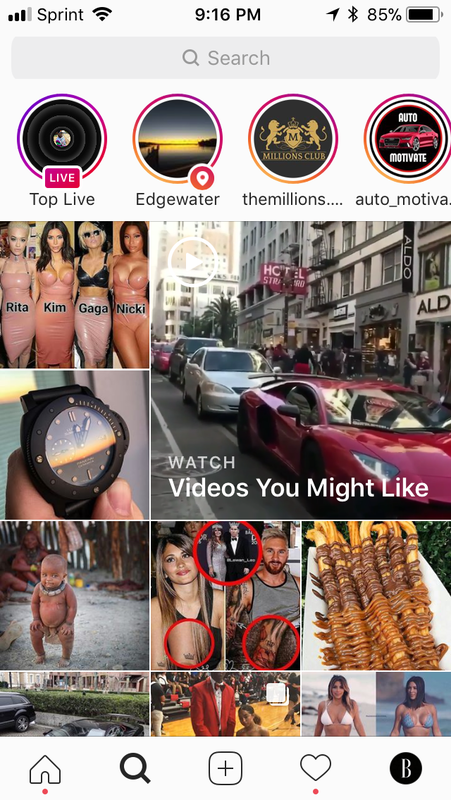 How do you hit the explore page consistently? With Power Likes of course! Power Likes on Instagram give your account the boost it needs to reach the explore page. After which, the spider web network that is Instagram’s backbone will spread your content like wild fire among accounts! 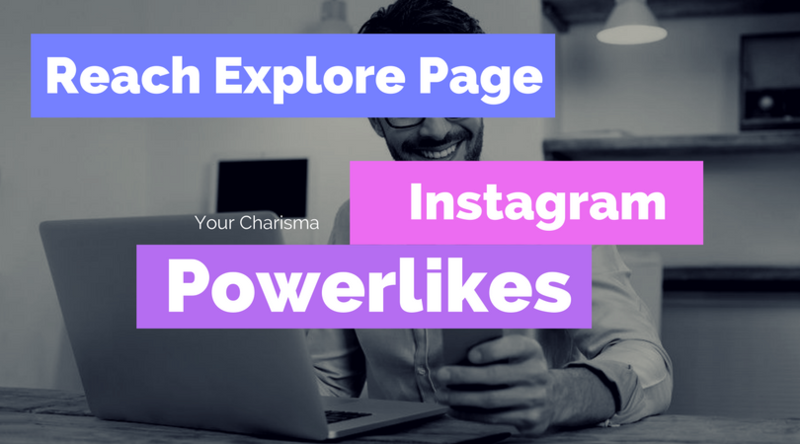 Just below we are going to give you the skinny on Power Likes on Instagram, as well as other engagement boosting tools you can use to start going viral! You may be asking yourself that question right now. Power Likes involve a large network of accounts that engage with each others content to give it a better chance of going viral. This symbiotic relationship between accounts, allows for a community larger than just one accounts following to be exposed to the content. That’s the beauty of the explore page! The explore page consists of content from accounts you engage with, accounts that have engaged with you, and other accounts that they have engaged with. This is what allows for such a diverse feed, while still remaining within a specific niche. In addition, these Power Like networks usually have a community of accounts with a high following. The social reach that occurs from multiple 100k+ accounts engaging with each other is exponential because of the explore page. Just imagine a network of 10 accounts with 100k followers each. Just those accounts alone would have an overall social reach of 1 million! It doesn’t stop there. Their following’s followers would get exposed to the content as well. It is this drip feed of content between accounts that allows for certain post to go viral. Power Likes on Instagram are great way to boost your page to explore. But one thing that people forget about is Engagement Groups. 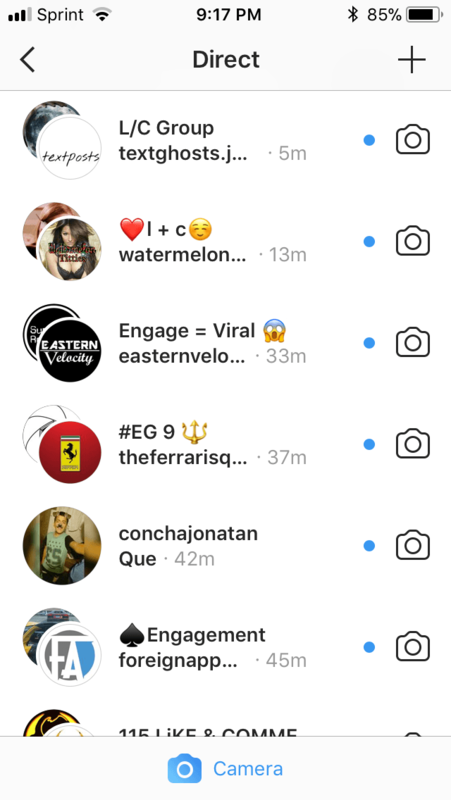 Engagement Groups are usually done through Instagram’s Direct Message. In the DMs, Engagement Groups consist of 15 accounts that share and engage with content. Do these groups have high exclusivity? Truthfully, it depends on the accounts. In these networks groups normally consist of similar following to increase growth and exposure. Engaging with accounts that have a much smaller following does give them great gains, but does little for the contributor. How do I get into an Engagement Group? The best way to get into one is to simply network with influencers in direct message. Aim for accounts that have a similar or higher following. The goal is to have the greatest social reach and impressions as possible. The more exposure your content gets the more engagement, followers and influence your account will have. Other than Power Likes on Instagram, comments are one of the best forms of engagement. They allow for followers to voice their opinions and share ideas. 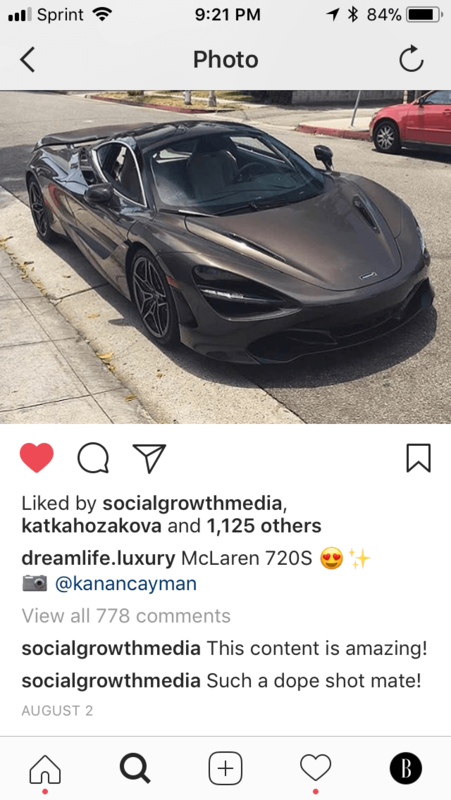 Like most social media platforms, when your post is receiving massive amounts of comments it signifies to Instagram that this content is of high value. Thus, Instagram pushes your post to explore, making it go viral! What are some of the best ways to increase comments on your post? CTA in Captions Using a CTA in the caption does not have to be as formal as some accounts make it. It can be as simple as “What are your favorite breakfast foods” or “How is your Monday going?”. It is these types of questions that spark conversation. Engage with Your Audience Responding to comments and DMs is a great way to show that you care about your following. You are creating a community around yourself, show your following time and attention and they will reciprocate engagement. Caption Contest This is something I do a lot with my account (@apex_pack). Holding caption contest is a great way to boost your post’s engagement as well as create unique captions for future post. In addition, giving back to the community only strengthens your relationship with them. 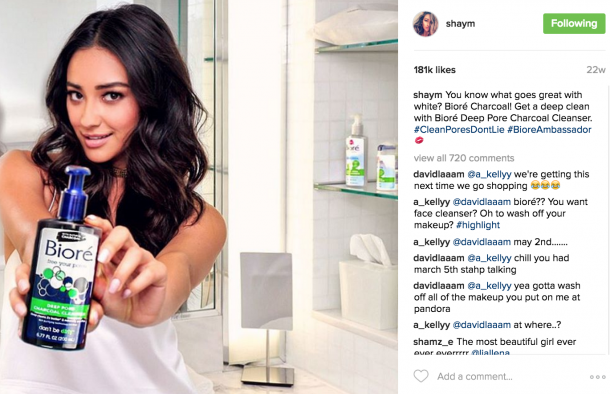 Power Likes on Instagram, Engagement Groups and Comment Boosting are essential tools that you need to start incorporating on your account to go viral! Implement these on your account and you will become an Instagram Influencer in no time! They say never buy power likes for under 300. Do you sell qaulity power likes? Our CEO Powerlikes contains the most prestigious and powerful powerlikes that are currently available. First line of the post has an error..
“If your an engagement craver” Should read.. I wanna just stop the service but I don’t know how to do it. My month is not finished but I wanna stop Powerlikes action. In the first stage was told to post a viral post.Does it matter if the post has been shared by competitor before?